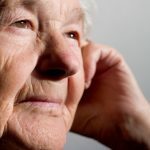 Estate planning is one important aspect of the area of elder law, and the fact is that there are many elder law issues emerging at this time due to the explosion of the senior population. The mainstream media has been reporting that there are some 10,000 new applicants for Social Security each day due to the fact that the “baby boomers” are reaching their sixties. 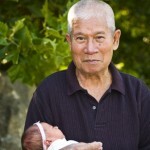 Senior citizens already make up the largest age demographic in the United States, and those who are at least 85 years old are the most rapidly growing portion of the senior population. With this in mind we would like to shine a light on the issue of elder financial abuse. This is a big problem in our society today, and though there are some statistics out there they don’t tell the full story because it is estimated that perhaps one out of every 25 instances of elder financial abuse are reported to authorities. Why is this? Firstly, there are seniors who are ashamed of the fact that they have been taken, and secondly, there are those who don’t realize that they have been bilked or that the abuse is ongoing. 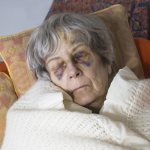 Thirdly, many cases of elder financial abuse go unreported because the victims are trying to protect family members, who are widely considered to be the most common perpetrators of elder financial abuse. Aside from the cases when elders are financially abused by family members, caregivers, “advisers,” and people otherwise known to them, senior citizens are also frequent targets of all sorts of scammers and con artists. 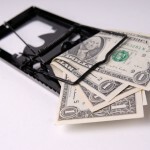 Identity theft is ubiquitous across all segments of society, and seniors frequently have great credit and own their own homes outright, which makes them very appealing to identity thieves. 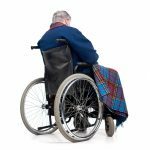 Clearly, elder financial abuse is a very real danger, it is something to be acutely beware of, and it is a topic that you may want to discuss with your estate planning attorney the next time you schedule an appointment to review your estate plan.